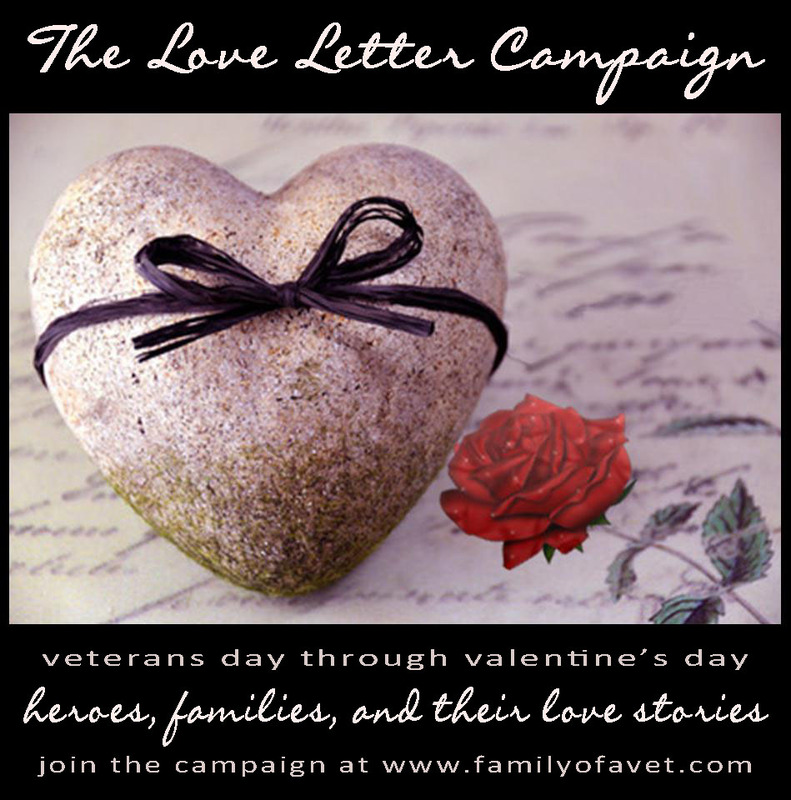 Today, on Veteran's Day (and ending on Valentine's Day), we're launching The Second Annual Love Letter Campaign... a campaign to encourage those who love a hero to write a letter sharing their story (where they started, what they've faced together, and why their love endures). It's not just for spouses, but also for parents, siblings, caregivers, and friends. 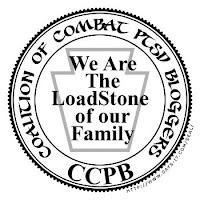 It's about telling the "rest" of our stories... stories that continue despite PTSD, TBI, and the challenges of life after combat. The idea for this project, The Love Letter Campaign, started on October 2, 2011, when I decided to write an open love letter to my husband... a wounded warrior who kept asking me the question on the minds of so many struggling heroes... "Why do you still love me?". The response we received to that letter was overwhelming. It touched a cord in many caregivers and spouses. It made them stop for a moment and reminded them of their own reasons for loving their own dear hero... something that in the middle of "life after combat" can sometimes get pushed to the side. The links below will give you tons of details. We want to *REALLY* make a big deal about this and welcome *ANY* suggestions about how to get the word out and encourage as many people as possible to participate!! the love stories of our families! To submit your story, CLICK HERE! The Love Letter Campaign: "You're every line, you're every word, you're everything"